Whitehorse Truck Parts (formerly Whitehorse Truck & Bus) stocks every spare part you will ever need for your Truck. It only takes one small thing to go wrong to have a big impact on your business. Whitehorse Truck Parts are here to offer you genuine parts that are designed to meet manufacturer specifications and are produced to the highest quality. Avoid the risk and insist on our genuine parts to ensure you are covered by full manufacturer's warranty. 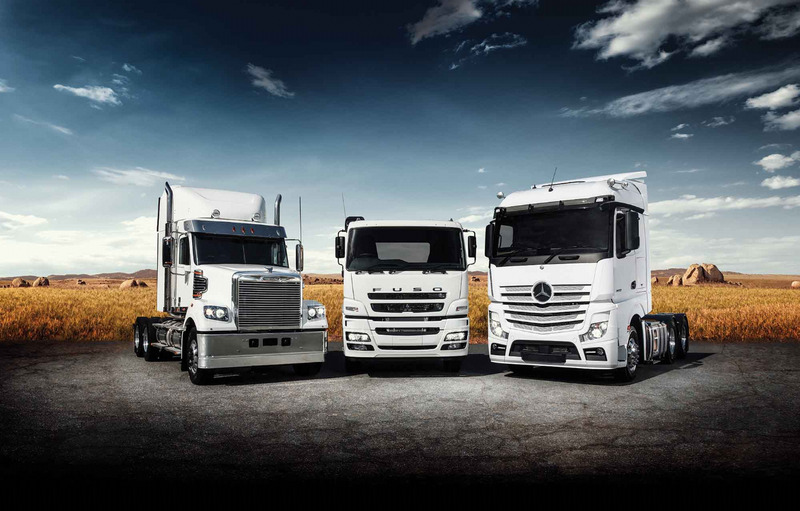 We can assist you with after-market parts for ALL MAKES of trucks through our large dealer network. And if we don't have it in stock, we can get it fast! We stock a huge range of products such as coolants, lubricants and accessories manufactured by OE companies like Fuchs and Fleetguard. As authorised dealers for Detroit Diesel and Cummins we can supply genuine parts for both major engine suppliers.